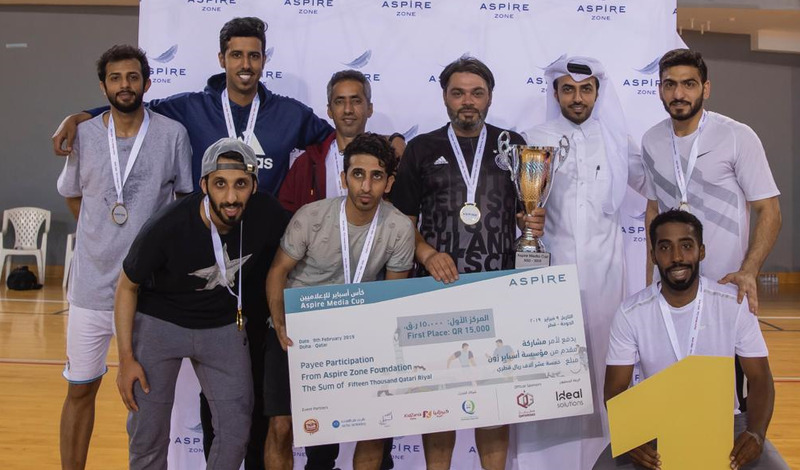 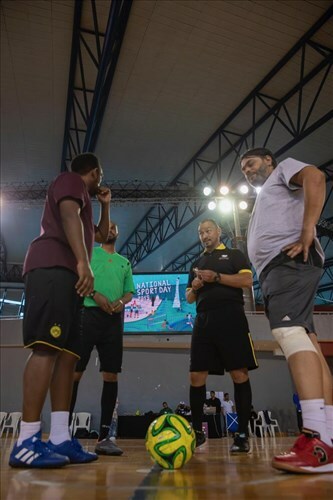 The ‘Aspire Media Cup’ kickstarted Aspire’s 2019 Qatar’s National Sport Day (NSD) celebrations and involved more than 60 participating journalists and media personnel from outlets including Al Jazeera Network, beIN Sports, Al Kass TV, Al-Rayyan TV as well as Al Raya, Al Arab, Al Watan, and Al Sharq newspapers. 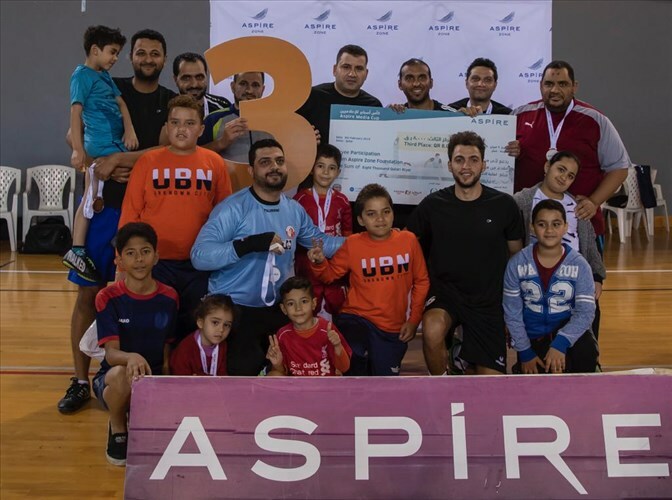 The tournament was organised by AZF in a bid to ensure that members of the media had a chance to participate in sporting activities ahead of having to dedicate their focus to reporting from various sports events during National Sport Day itself. 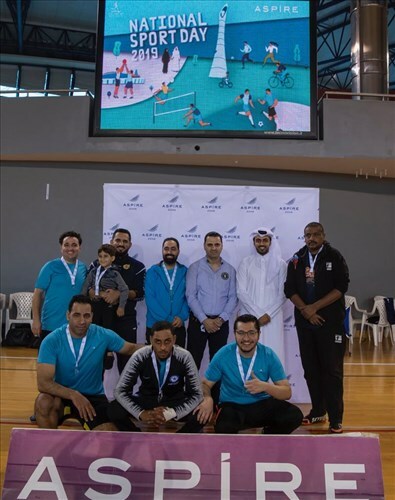 A lively and good-natured sporting spirit was much in evidence amongst participants during the games. 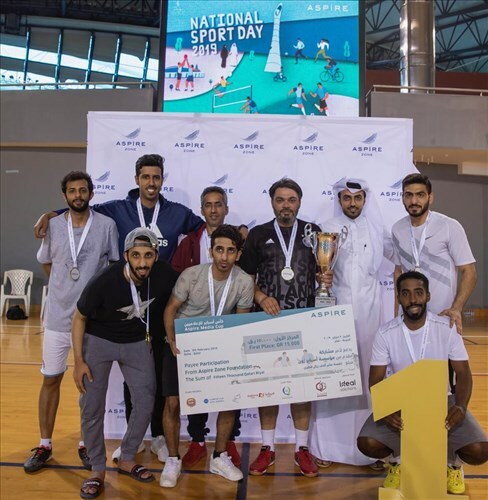 Mr. Nasser Abdullah Al-Hajiri, Chairman of the National Sport Day Organising Committee honoured the top three performing teams from Al-Kass TV (first place), Al-Rayyan TV (second place), while Al-Jazeera presenter Ali Al-Mosalamanihonoured the third place winner Al-Raya newspaper. 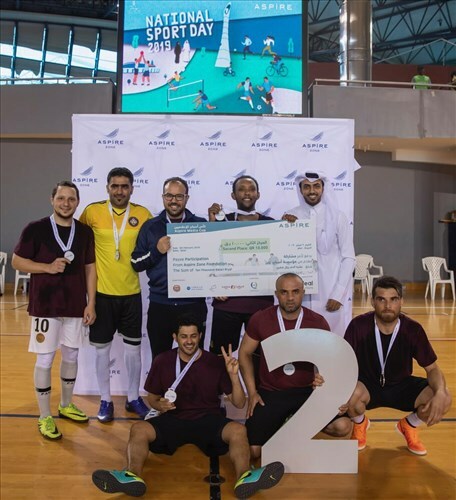 Further details of National Sport Day activities at Aspire Zone will be announced by the Organising Committee in due course and made available to the public through the Life in Aspire mobile application, the Life in Aspire website www.lifeinaspire.qa/NSD and AZF’s various social media channels.